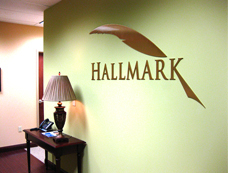 Dimensional letters and logos add character to any exterior or interior wall. They can also be designed as free-standing 3D structures that can be placed anywhere. Your message will jump off of the wall just like a 3D film jumps off the screen. 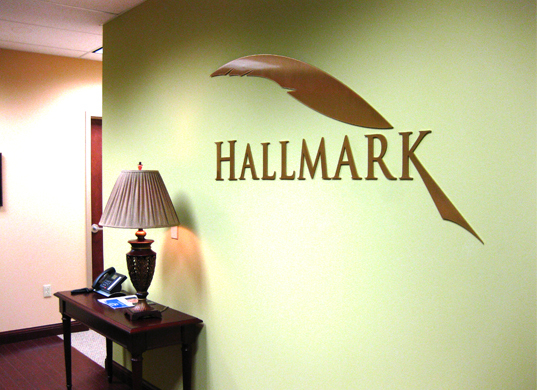 Dimensional signage can be made in a variety of styles using many different materials. Routed acrylic is one of the more popular materials that Sign City works with but we always choose the best material for your needs. 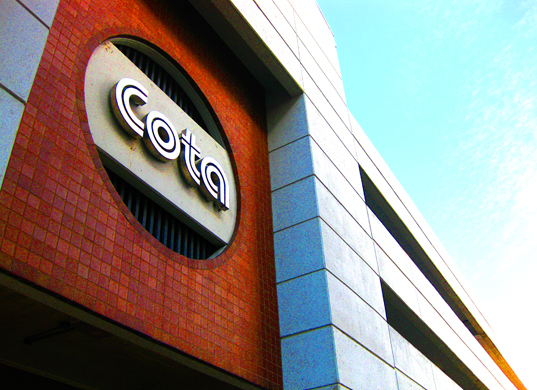 metal logos are sleek, modern, and always in style. bright colors are a good way to pop without illumination. 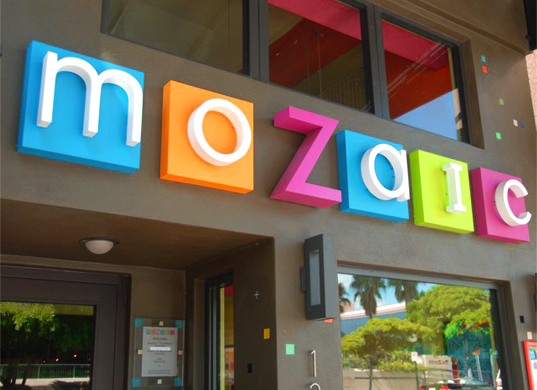 dimensional letters & logos look great indoors and out. 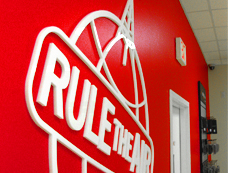 flat cut acrylic looks great without the big budget. 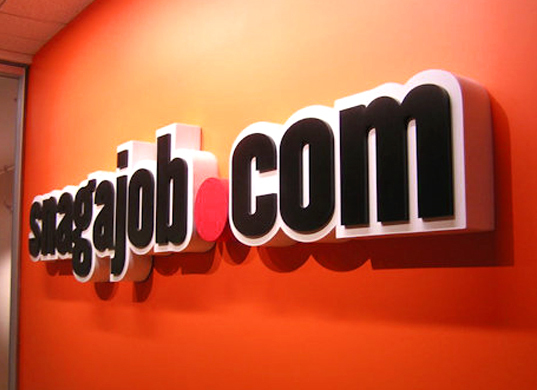 3D logos work in any industry, not just retail.